New Brunswick, Canada offers some of the best hunting in North America for black bear, Canada moose, trophy whitetail deer, and small game. If you are looking for your next great hunting adventure then Lindsay Sporting Camps is the place for you! 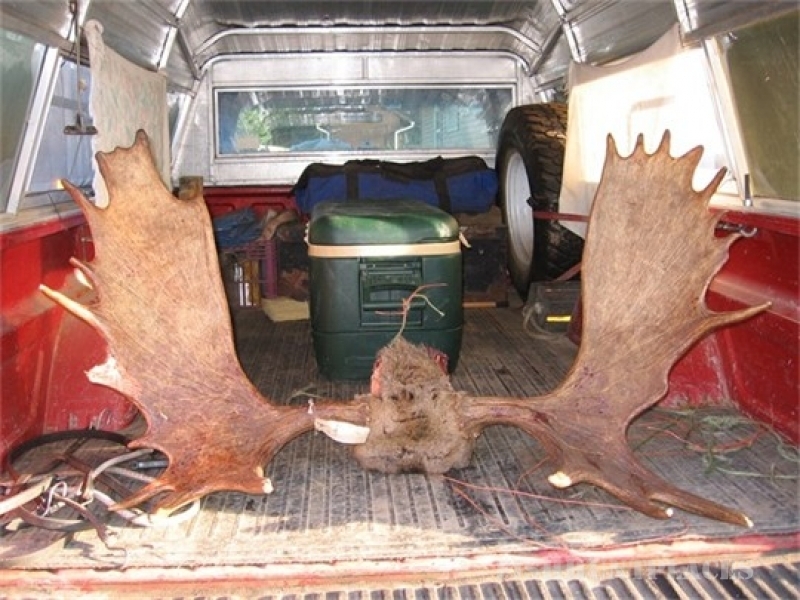 A once in a lifetime New Brunswick hunting adventure awaits you along the shores of Indian Lake, just five miles from Millville, New Brunswick. 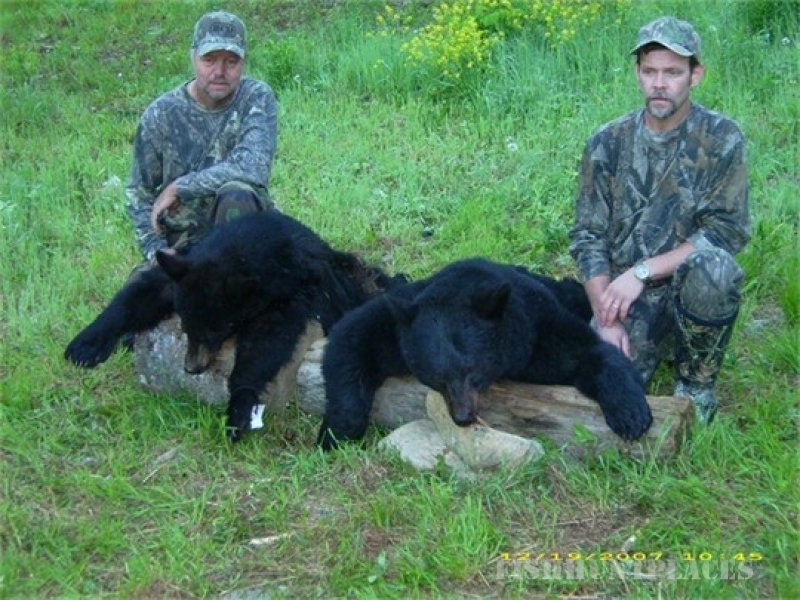 Our New Brunswick black bear hunting adventures are second to none, and offer hunters a great chance to harvest a trophy black bear. If you are unfamiliar with New Brunswick, Canada we can tell you that it is very densely populated with some of the most abundant game populations in North America. 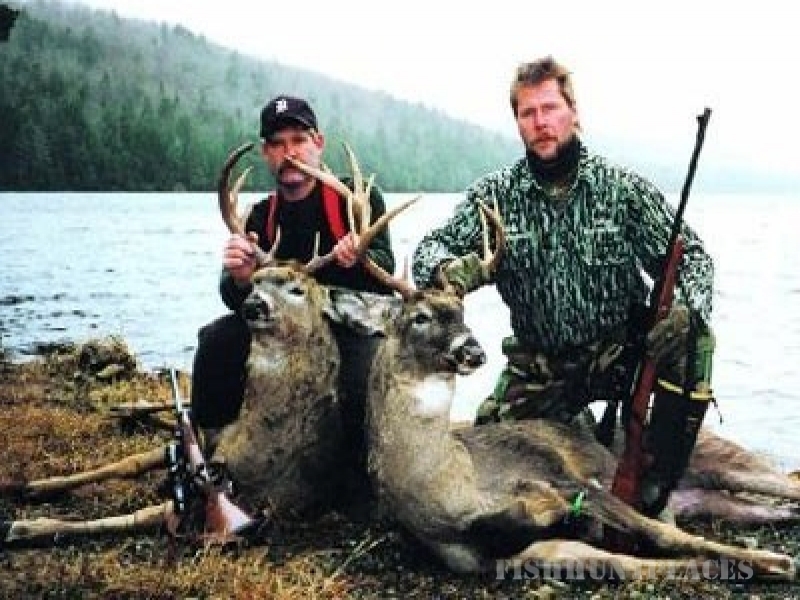 Trophy whitetail deer hunting, black bear hunting, Canada moose hunting, and upland game bird hunting can be found right here at Lindsay Sporting Camps. During your stay with us you will also experience some exciting New Brunswick fishing adventures as well! We offer a variety of hunts with both archery tackle as well as firearms, so we are sure to have the trophy hunt that you're looking for. 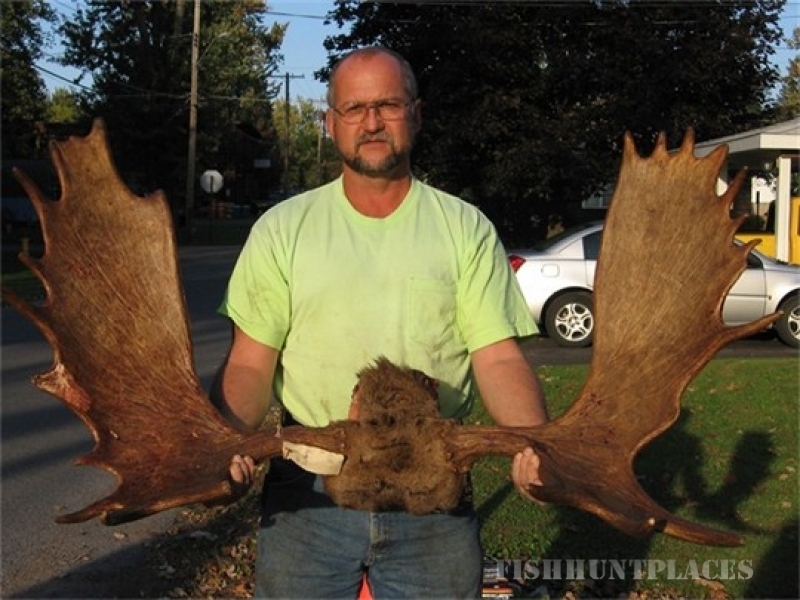 Combination hunts are available for hunters who are looking for some additional excitement before or after their New Brunswick bear hunt, whitetail deer hunt, or moose hunt. Our small game and bird hunting opportunities are excellent with abundant populations of coyote, rabbit, upland game birds, and fish to satisfy the most avid outdoorsman. 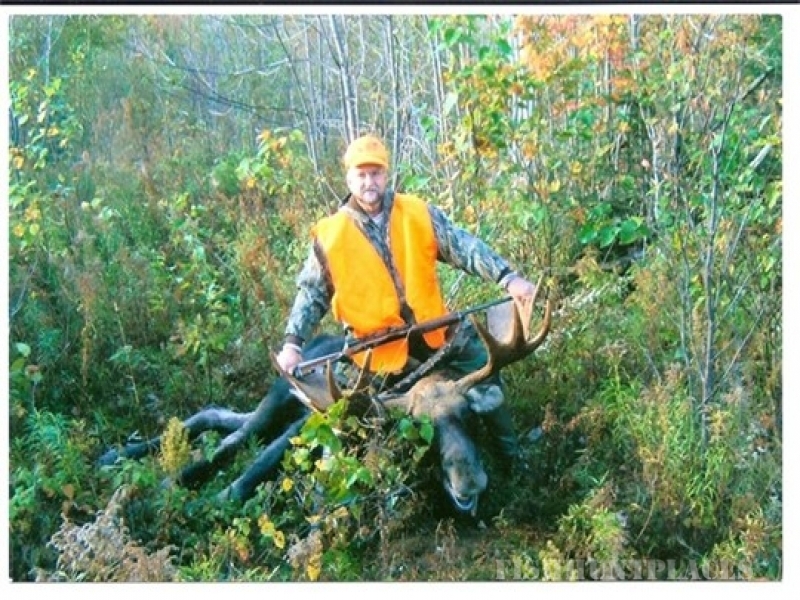 Lindsay Sporting Camps is a full service New Brunswick hunting and New Brunswick fishing outfitter. We provide Master guiding complete with accommodations including meals, on-site transportation, and game preparation. 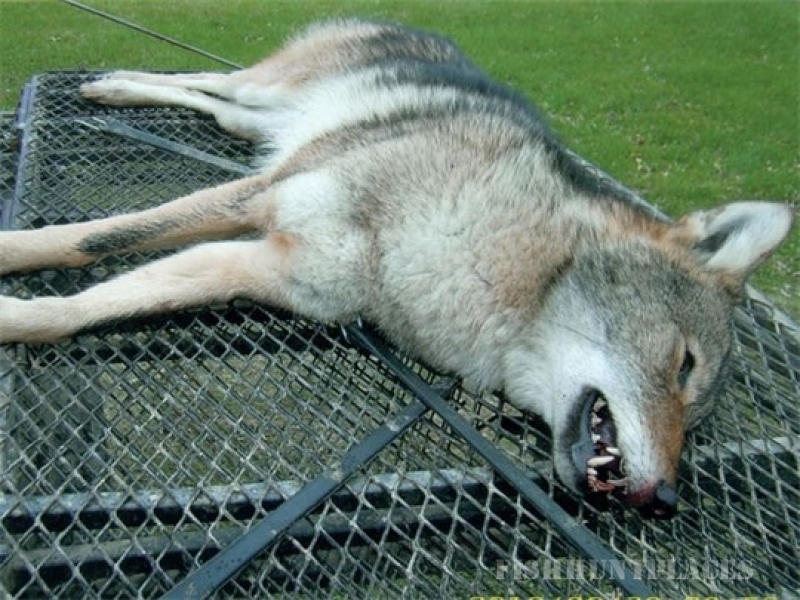 We limit the number of guides per hunter ratio to ensure the best level of service possible. 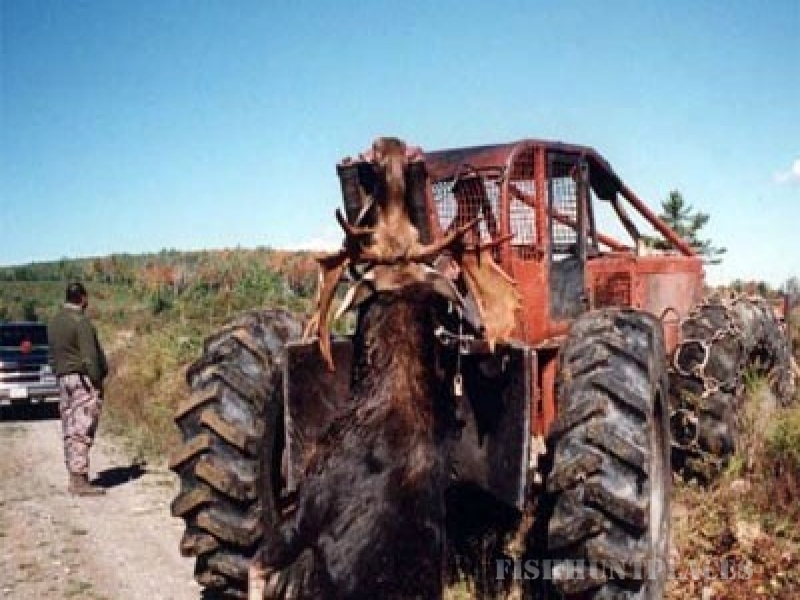 Feel free to browse through our website for additional details on our New Brunswick bear hunting trips, whitetail deer hunts, Canada moose hunting trips, small game hunts, New Brunswick fishing trips, and other sporting excursions that are available here at Lindsay Sporting Camps. Atlantic Canada is known for great fishing. We have world renowned Atlantic salmon, along with some of the best sport fishing in North America. You can enjoy monster small mouth bass, rainbow and lake trout right from the shores of our camp. We also have several rivers and streams nearby which also have an abundance of trout, salmon, bass, and many other species. This excursion is great for the family and can be done with guide or without (see reservations). Fishing is also another feature to use with a combination hunt, most popular are bear and whitetail deer.